From variable imaging barcode labels to sequentially numbered barcodes, Chicago Tag & Label has the capabilities to create the barcode symbology to match your exact requirements. Our 100 percent in-line, real-time verification system ensures that every custom barcode label meets ANSI specifications, plus our state-of-the-art technology produces high-quality products with expedited turnaround times. We work with you to provide the best custom barcode labels in a range of materials and formats. We create labels to meet your every need, whether it's static or variable, ladder or picket, variable font sizes or verification of custom-checked digits. We serve clients in a broad range of industries, from retail to industrial, creating custom solutions that improve the way their businesses operate. 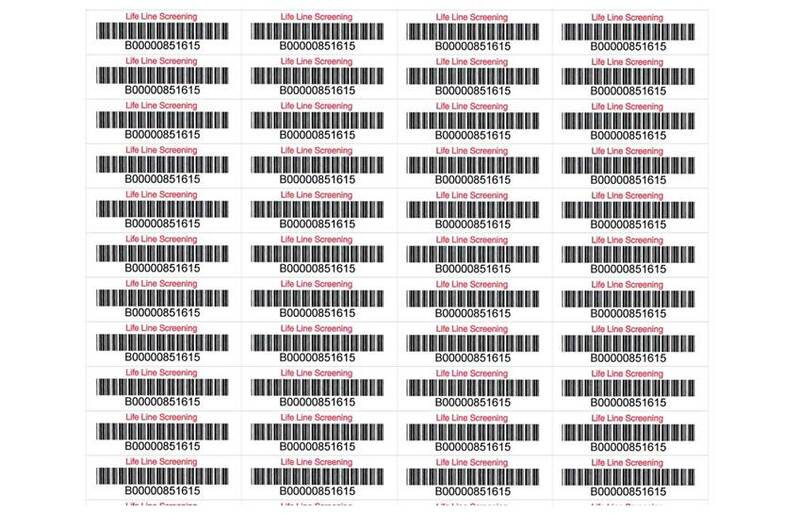 Our barcode labels are useful in a wide range of applications - from inventory management to industrial equipment labeling. 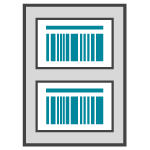 Whether you're looking for a better way to keep track of inventory, a tool to maximize production runs, a solution for organizing products or a way to label the items you sell, our barcode labels are the solution.